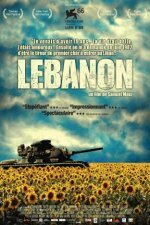 June, 1982 - The First Lebanon War. A lone tank and a paratroopers platoon are dispatched to search a hostile town - a simple mission that turns into a nightmare. The four members of a tank crew find themselves in a violent situation that they cannot contain. 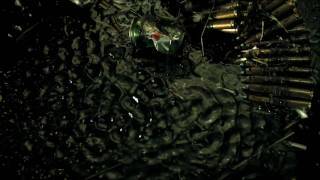 Motivated by fear and the basic instinct of survival, they desperately try not to lose themselves in the chaos of war.